An action RPG. Ninjas, demons, an interesting story. What else could you ask for? 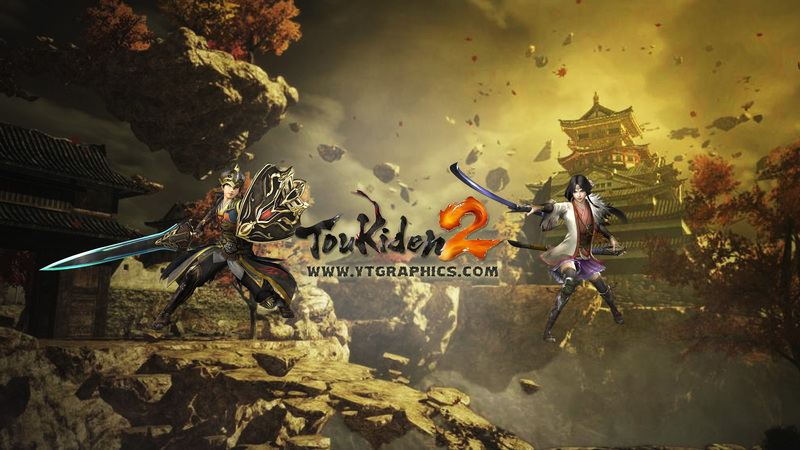 Download the Toukiden 2 YouTube channel art banner below.